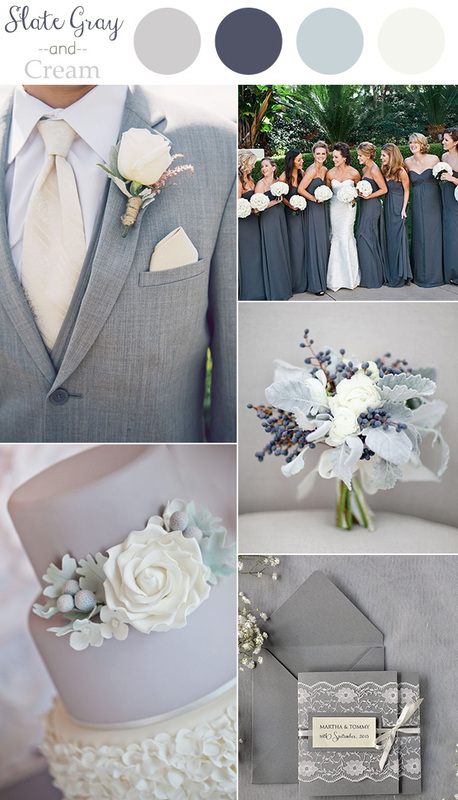 I like the idea of adding grey for grey suits for the men! But I guess we'll have to see when the time comes! except last one... the others are amazingly cutes! 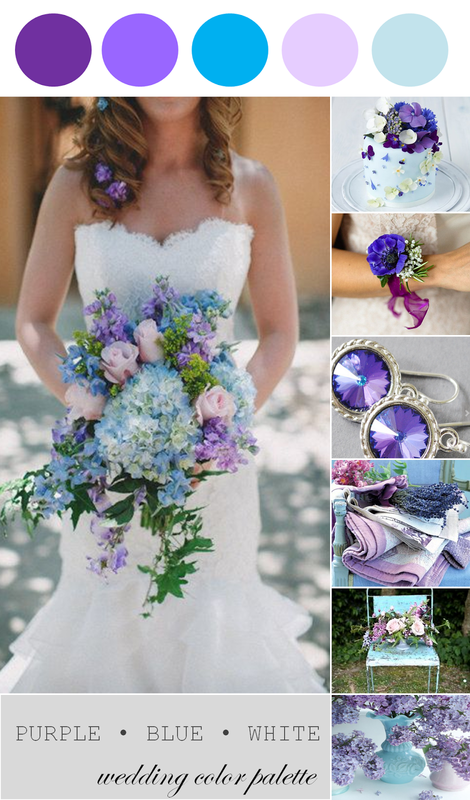 Wow the idea of having a color pallete at your wedding day is so dreamy! 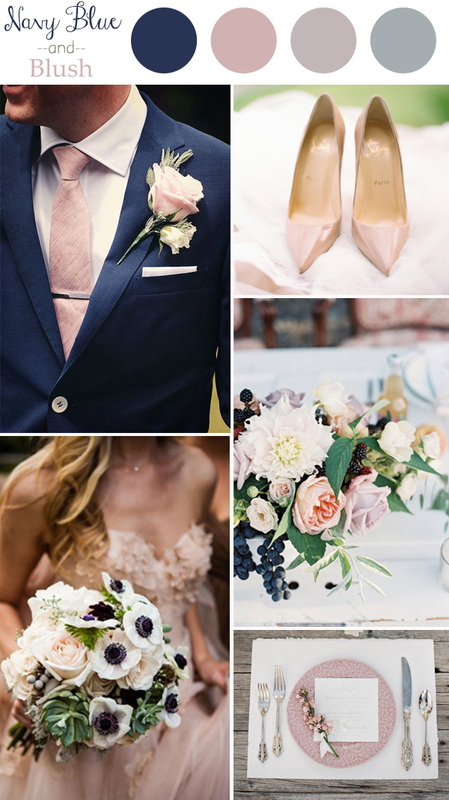 I liked all of these above, but for myself I would go for girly colors like pink!